One of the common household appliances we take for granted is our range. You’ve likely been happy with your Samsung range because of its inherent reliability. However, Samsung range repair is eventually inevitable, especially if you use it too cool meals every day. While it may seem like it’s easy enough to fix a Samsung range yourself, it’s not as simple as it looks. With so many components to a Samsung range, one small mistake could lead to a potentially dangerous situation in your Dallas-Fort Worth area home. The type of repairs you have to do will vary depending on if you have a gas range, induction, electric, or any other type. The common problems associated with Samsung ranges don’t always have common solutions. That’s why calling a local Samsung range repair professional is the best option. 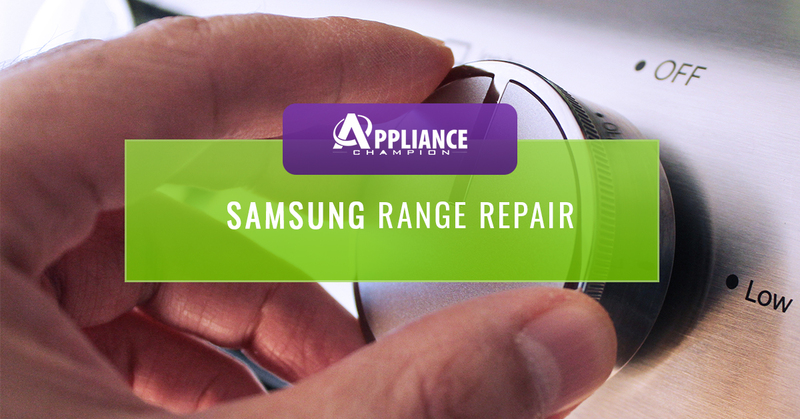 Our Samsung-certified appliance professionals are standing by, ready to help you repair your range in the event of an issue. Never miss the chance to cook dinner because of a faulty range. Turn to Appliance Champion instead! 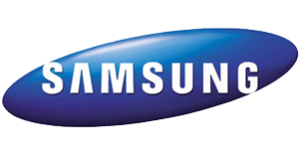 Samsung provides high-quality appliance repair service throughout the Dallas-Fort Worth area including Keller, Southlake, Grapevine, Colleyville, Bedford, North Richland Hills, Arlington, Fort Worth, Saginaw, and beyond. We take great pride in offering our clients the service that they deserve which is service that takes their needs into consideration, provides warranty protection, and keeps your Samsung range running for as long as possible. Whenever you call us you can count on us to have the factory-certified parts, more than enough experience and knowledge to fix your appliance, and to have an appointment the same day as you call. 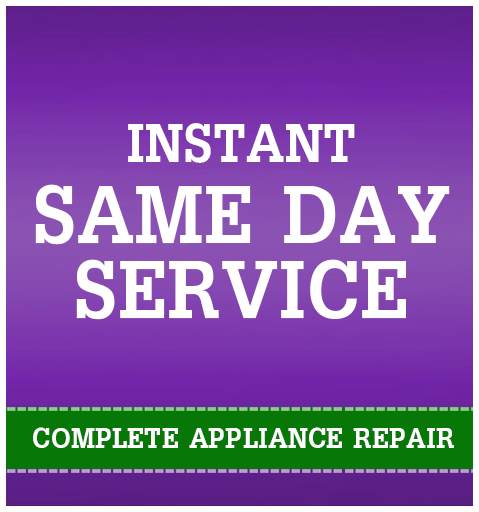 Call Appliance Champion, your Top Rated Local Appliance Repair professionals that you can count on every time.